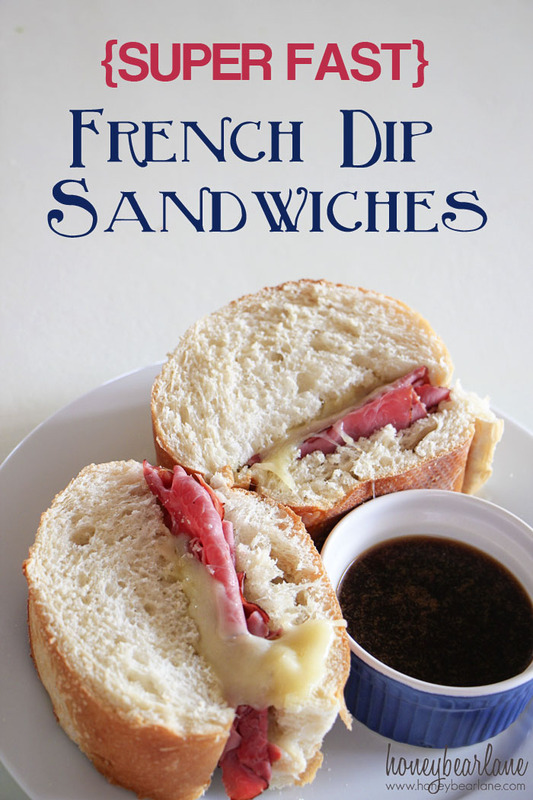 Today’s Recipe of the Day: Super Fast French Dip Sandwiches! Several weeks ago, my hubby and I wanted some takeout on a Friday night (not unusual.) We usually get good ol’ Cafe Rio but it is SO popular here in Utah that even the takeout line is crazy long. So we tried something new–Kneaders! It’s not really new but we both ordered the French Dip to see if there’s was any good. It’s also a bakery, so the chances were good. It was VERY good! And made me start to crave French Dip all.the.time. Which gets expensive, to order out. So since they are pretty easy and very fast to make, this is going to become a regular staple in our meal rotation! Start the au jus first by heating up a can of beef stock. Add the boullion and let it come to a boil. Then heat up the meat in the microwave. I actually just used the Oscar Meyer Premium Roast Beef and it was great! Cut the loaf of French bread horizontally, then across. Open up the slices of bread so the soft part is face down and the crust is facing up. Place them all on a cookie sheet and broil in the oven for a few minutes until they are toasted. Take them out and layer them with plenty of roast beef, topped with a slice of Swiss Cheese. 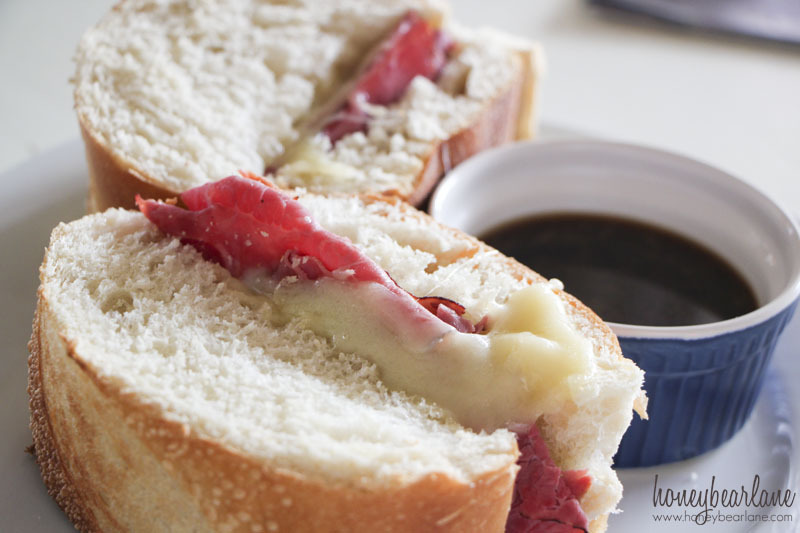 Take out the top of the sandwich and broil again until the cheese is melted (about 3-4 minutes.) Immediately after you take it out, put the sandwich tops on so the cheese melts to the top. Serve with the au jus. 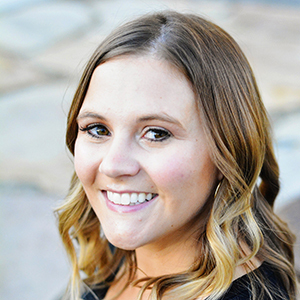 Don’t forget that I am partnered with Ziplist! That means that you can save all the recipes you find here and other sites all in one easy spot! Just click on the ‘Save’ button in the top right corner of the recipe card! Mmmm. Can I go to the store now to get some roast beef?! This IS easy and looks wonderful.